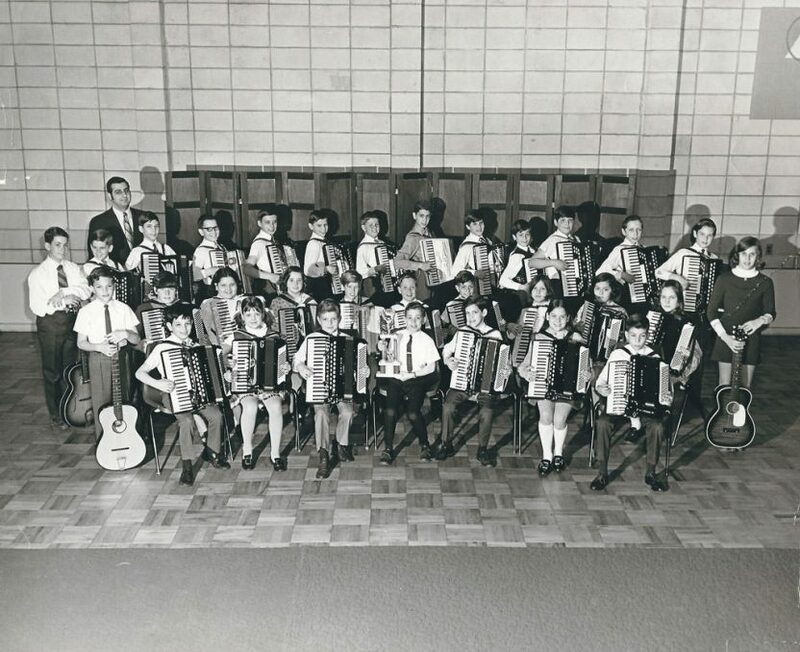 Maple Shade, NJ – (circa 1968) Harry Karapalides and his two cousins, Bill and Nick Stefanou in the class band. He’s in there somewhere. Take a guess and let us know. Submitted by Harry Karapalides.